Horal Oude Geuze Megablend 2015 7° - 3/4L - delivery worldwide - For this wedding of Oude Gueuze Megablend, the lambics of 9 different breweries and gueuseries were gathered. 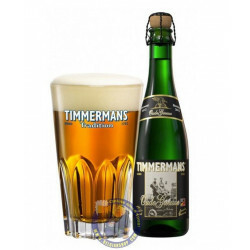 This Megablend has been specially prepared for the tenth edition of the Tour de Gueuze 2015. 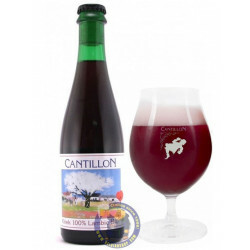 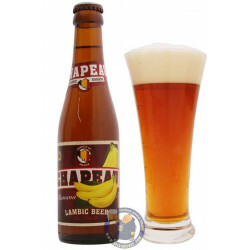 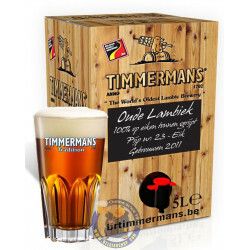 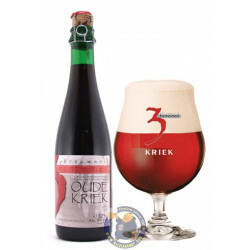 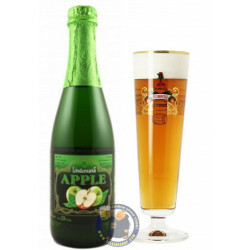 Matured over 6 months in bottles, the blend consists of lambic aged 2 and 3 years when bottled. 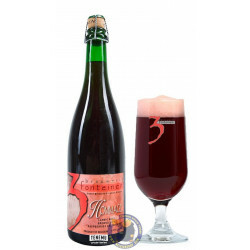 Hope H. from Weymouth bought this product recently. 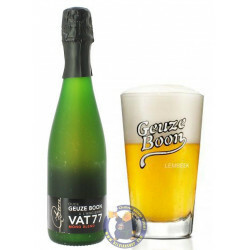 The Toer de Geuze was organised for the first time in 1997. 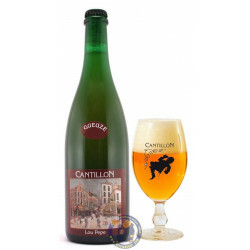 Boon, De Cam, De Troch, 3 Fonteinen, Lindemans and Timmermans opened their doors for the public. 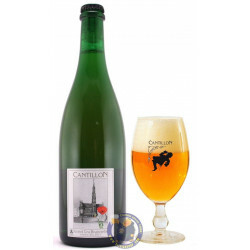 Since then the open brewery day of the Payottenland and the Valley of the Senne has become a biannual event. 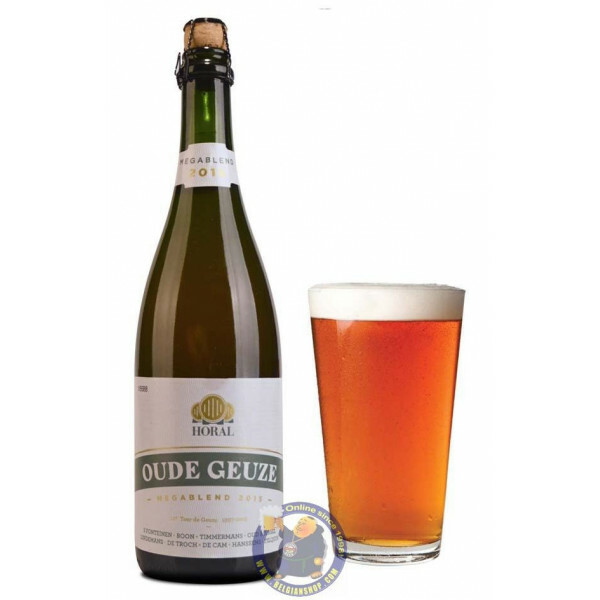 The previous edition of the Toer de Geuze took place on 19th October 1997, 3rd October 1999, 22nd April 2001, 27th April 2003, 3rd April 2005, 22nd April 2007, 26th April 2009, 1st May 2011, 21st April 2013, and 3rd May 2015. 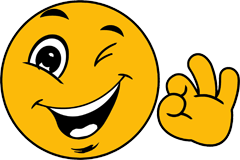 This year, HORAL had again issued a Megablend. 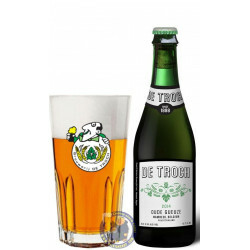 This old gueuze was especially made at the occasion of the Toer de Geuze 2015 and is a mixture of young and old lambic of 3 Fonteinen, Boon, De Oude Cam, De Troch, Hanssens, Lindemans, Oud Beersel, Tilquin en Timmermans.